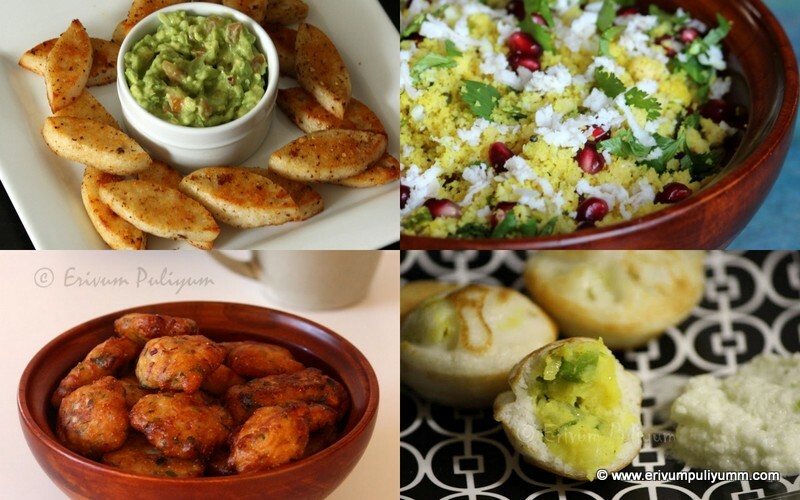 Perfect tea time snacks..Looks delicious.. They look so delicious, love the date and almond filling, superb..
Looks really gooooood!!!! You've made it perfectly also! Yum..Yum!!! Date cookies looks awesome! Would love to try this as I have all the ingredients ready in my pantry! nice idea and they look yum...wonderful snack !! Very nice. love the wheels shape. Yummy. wow...so professional and so yum! This looks really yummy. The picture looks delicious! 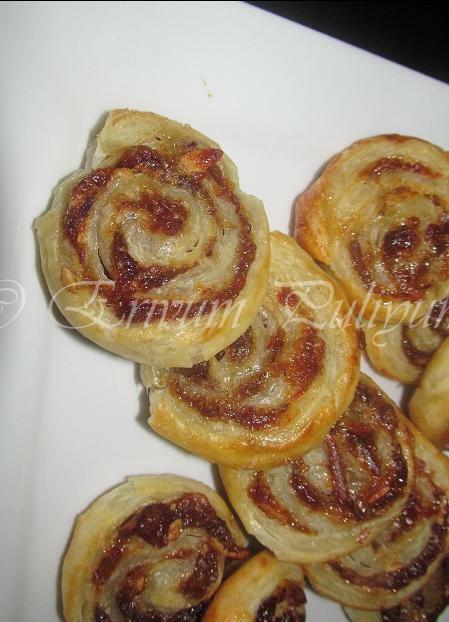 I love puff pastry creations, and this looks so good! 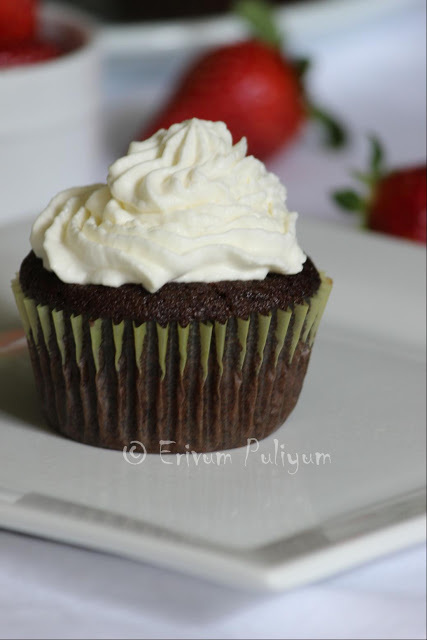 lovely snack...thnx for linking !! 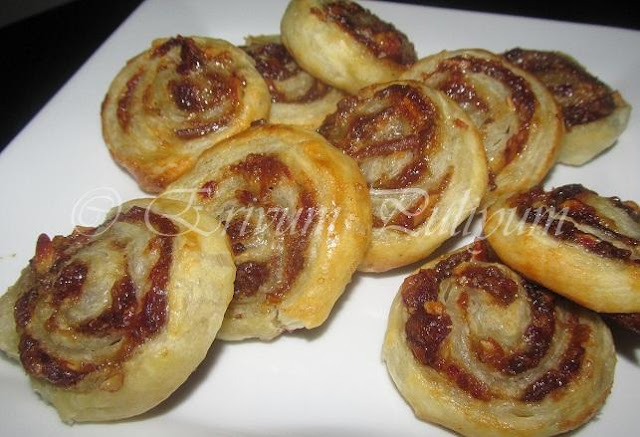 Love the idea of making these with puff pastry;love dates. 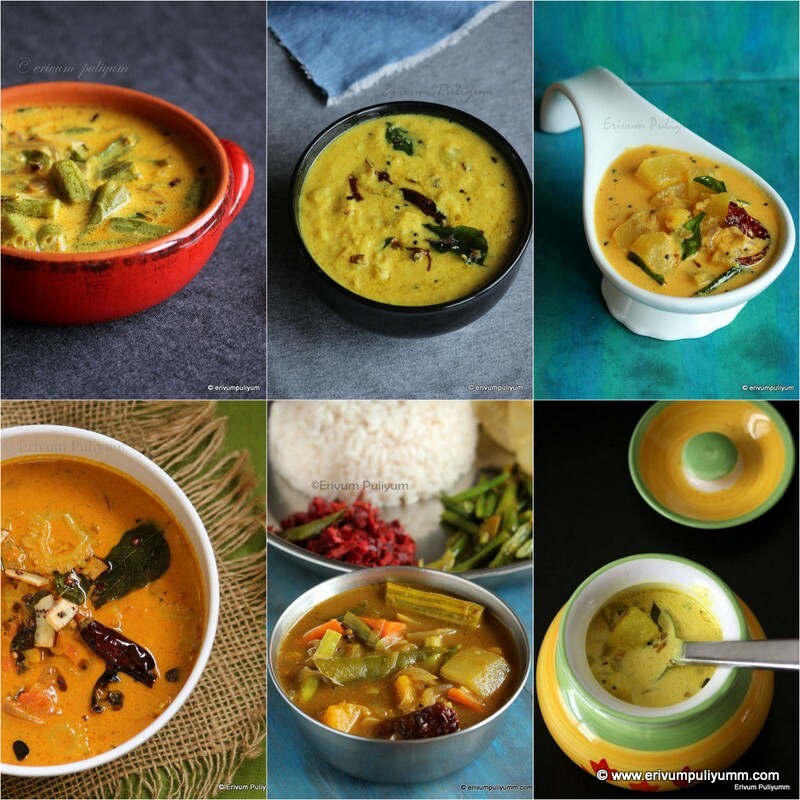 luks yumm yumm...nice one..vl try this..
Quick and delightful - bookmarked! Wow... Really mind blowing... Want to take the whole plate..
your photography has always been so amazing! look so tempting and nice! These look amazing and so delicious! I love dates and these cookies are looking so very tempting! 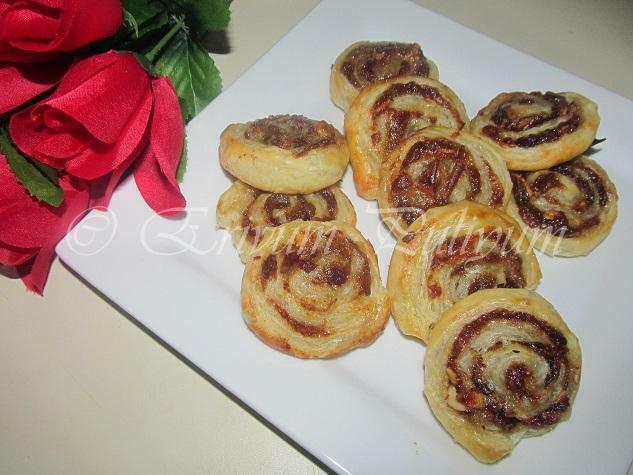 wow... pinwheels look amazing... bookmarked..
very delicious and tempting pinwheels..never tried with pastry sheets..
First time I ever found anyone else who actually makes pinwheels! My mum used to and so do I. Kids love them. 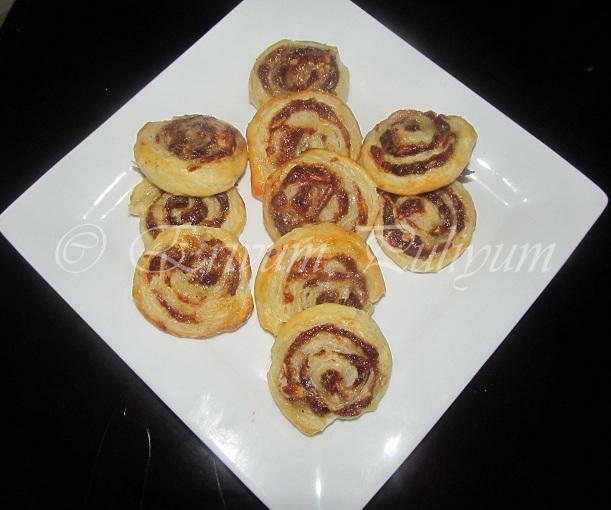 These ones with dates and puff pastry look delectable:) My blog has a savoury pinwheel recipe; think it was towards the end of last October if you want to check it out.